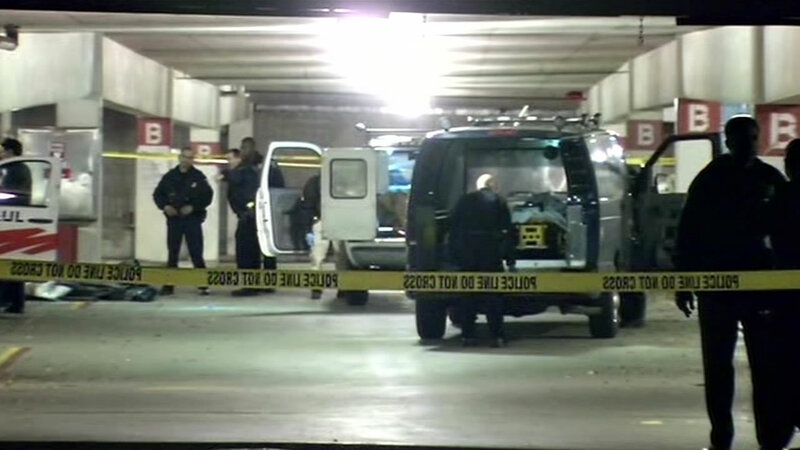 HAYWARD, Calif. (KGO) -- A man accused of shooting a BART police officer on Christmas has been charged. BART police say they spotted Charles Goetting pushing a U-Haul at the Hayward BART station and say he shot an officer as they questioned him. He was then shot and wounded. Goetting faces three charges, including attempted murder. He's also suspected in the death of a Bay Point man whose body police later found inside that U-Haul.